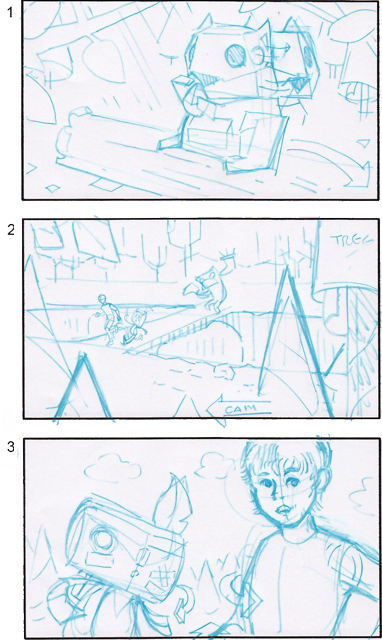 Rough boards for Playstation Vita promo, directed by Rob Blishen. 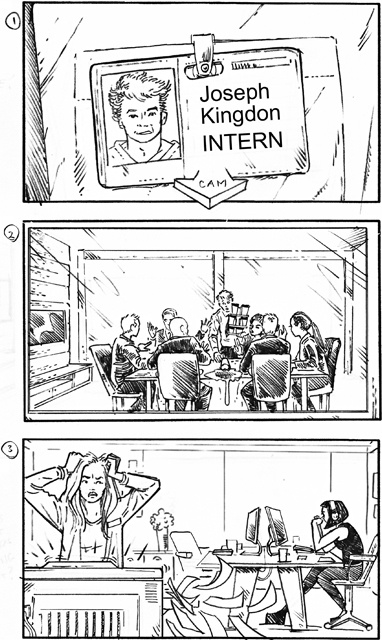 These frames were originally created as individual concept illustrations for press ads but were adapted into a storyboard for the television commercial. Creative director was Andy Booth of AMV. 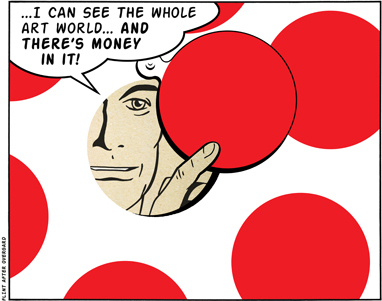 My submission for the Image Duplicator exhibition at London’s Orbital Gallery. Promo sequences for Hilary Devey’s new series on Channel 4. 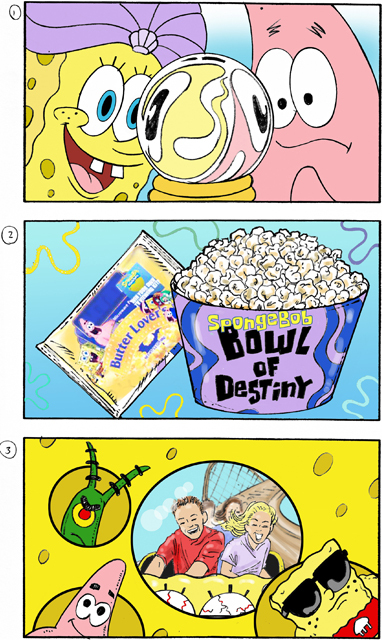 MTV presentation boards for a Spongebob Squarepants promotion. 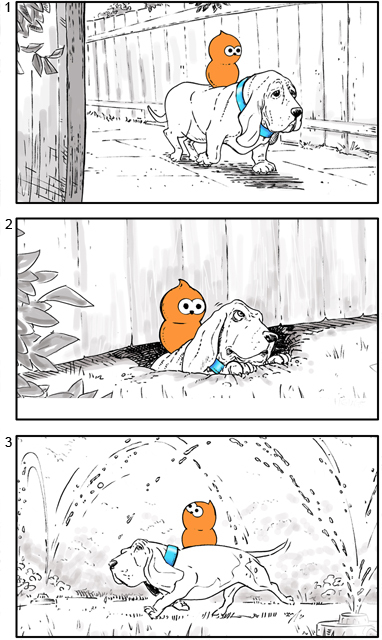 Creative director was Andy Howden, formerly of Nickelodeon. Published by Macmillan in early 2013 this book was the follow-up to It’s Behind You! 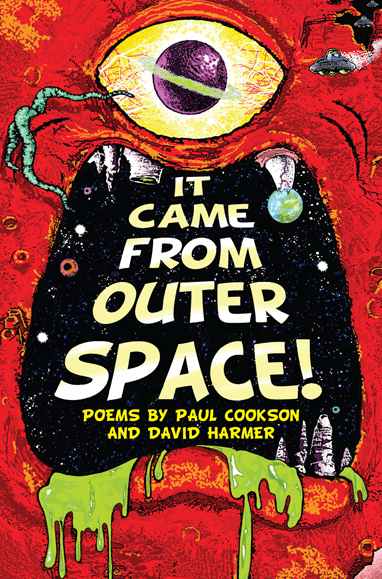 and featured fifty odd black & white illustrations to accompany space & alien-themed poems by Paul Cookson and David Harmer. Concept boards for Robinson’s Fruit Shoot promotional ads and events. Commissioned by Andy Williams. 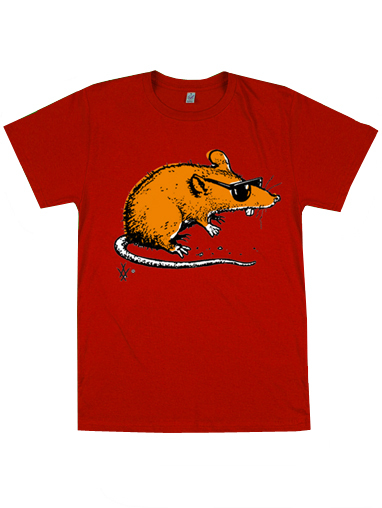 T-shirt designs commissioned by Sanderson Bob for We Are Rushworth.